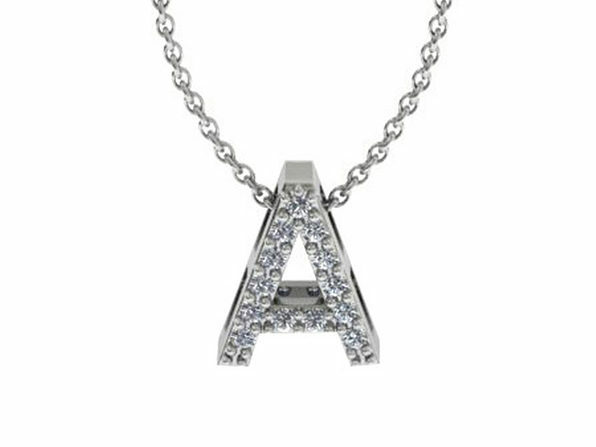 The timeless appeal of this gorgeous initial necklace is undeniable. 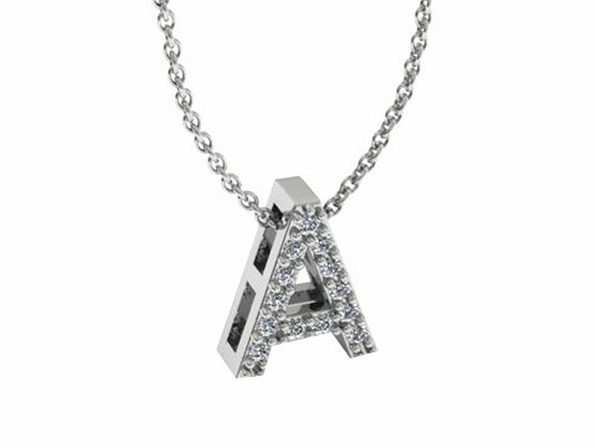 Created with a classic block letter design and 13 beautiful diamonds, this necklace is a gift that will be cherished now and forever. 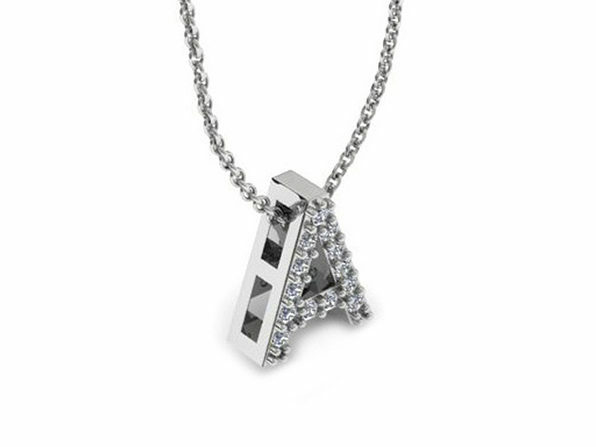 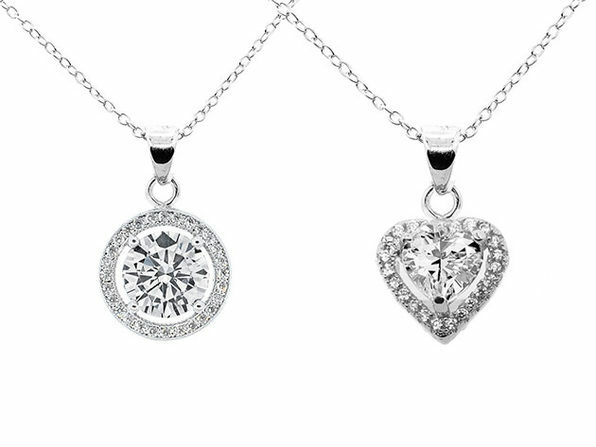 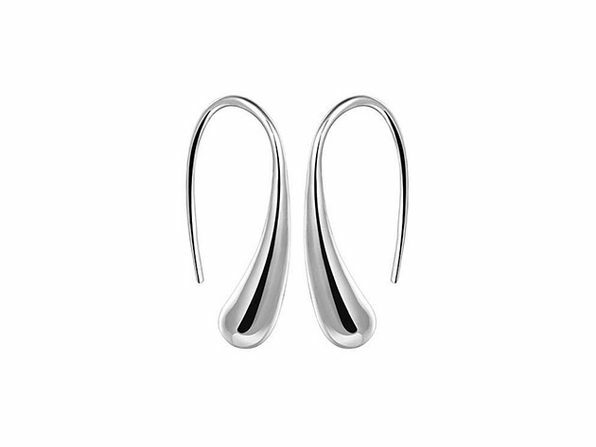 Its made with 14K white gold and suspended from an 18" white gold cable-rope chain to hold close to your heart.